From farm freezer food storage through transportation and preparation to walk-in coolers and serving lines, Sonicu wireless monitoring provides safety, protection and efficiency with wireless monitors, customized cloud-based alarming and automated compliance reporting. Fully NIST-traceable and ISO 17025 compliant probes and sensors are thermal buffered and meet all state and federal regulations and recommendations. SNAP Calibration eliminates downtime and expense associated with conventional annual calibration. Pair with Sonicu digital temperature meters for plug-and-play deployment. Multiple networking capabilities meshes several units into a unified system via 900 MHz with data transmission to the cloud by 4G cellular, WiFi or Ethernet. No IT required. Proprietary DataSync feature eliminates lost data due to transmission interruptions. 24/7 access from anywhere; no IT or servers required. Custom, tailored SMART alarming with predictive algorithms to spot trends and reduce alarm fatigue. Virtual Private Network on Verizon's cellular platform that eliminates security breach concerns. 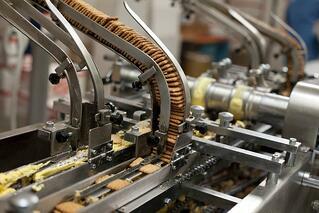 Eliminates hand logging and manual processes. Automatically generates reports in regulatory-compliant format. 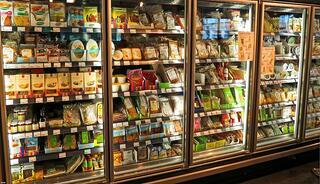 Walk-in coolers/freezers, line checks, bar coolers and tank monitoring. 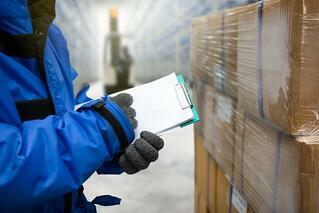 Protect inventory, prevent loss, and provide timely reports. Dependable temperature monitoring for refrigeration truck safety. Temperature, humidity, air pressure and critical variable monitoring. SONICU is a leader in automated temperature monitoring, with a full suite of complementary monitoring solutions. Utilizing a secure cloud platform and the latest wireless sensor technology, Sonicu protects critical assets, automates manual data logging and helps clients adhere to regulatory requirements. Rely on Sonicu technology to safely monitor and ensure critical systems are performing correctly and protect what matters most to your organization.